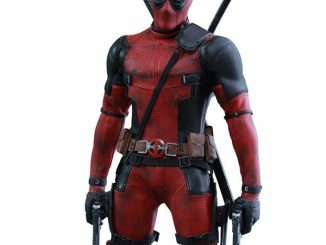 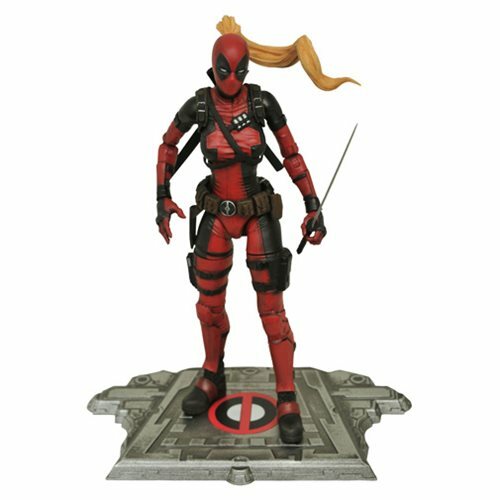 The Deadpool from a parallel Earth is depicted in this Marvel Select Lady Deadpool Action Figure. 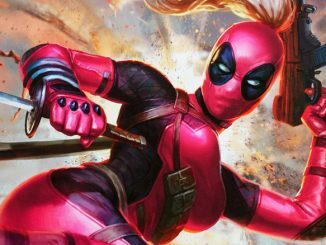 Wanda Wilson is part of the rebellion against a fascistic U.S. government in 3010, and she’s just as deadly as the Deadpool we know. 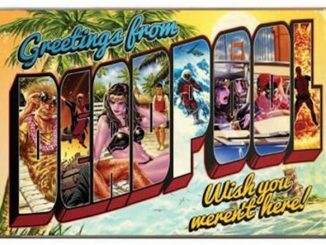 Don’t call her Damepool! 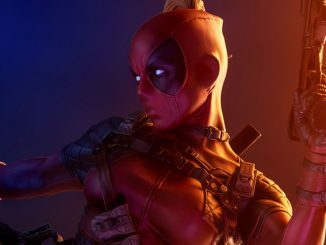 She stands about 6 1/2-inches tall and has 16 points of articulation, a diorama base, and accessories that include swords, a bazooka, and Headpool! 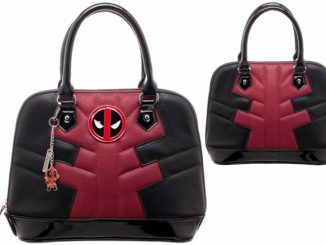 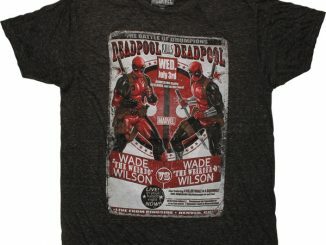 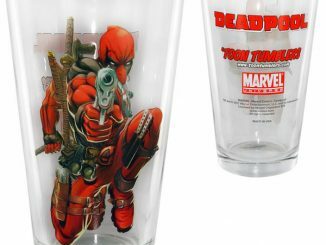 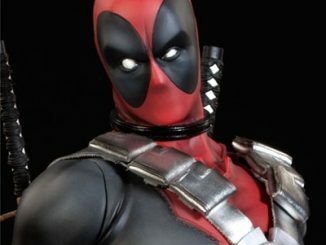 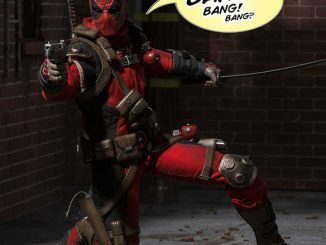 This Deadpool is a must for your collection. 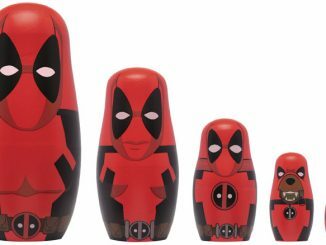 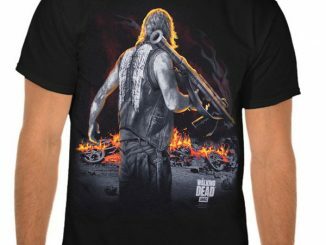 Only $22.99 from Entertainment Earth. 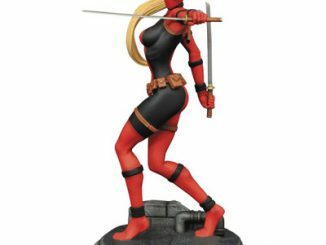 Pre-order her now for July.